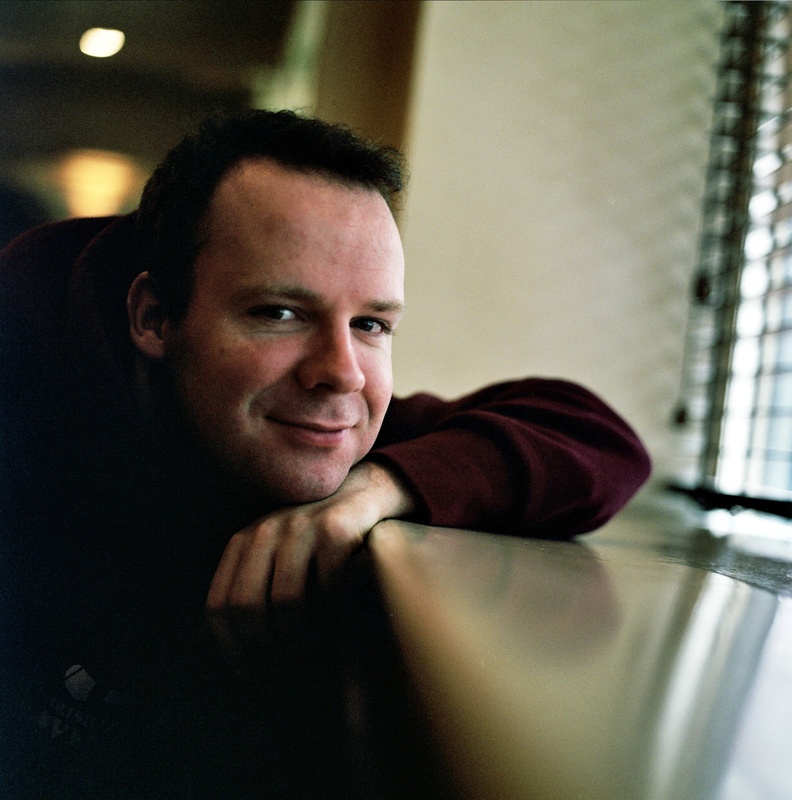 Neil Delamere is one of the top acts working in the Irish comedy scene today, having presented Neil Delamere’s Just For Laughs and Republic of Telly as well as featuring on Michael McIntyre’s Comedy Roadshow, Stand Up For The Week and Comedy Central at the Comedy Store. He is also known to audiences for his regular appearances on RTE’s The Panel and BBC’s The Blame Game. 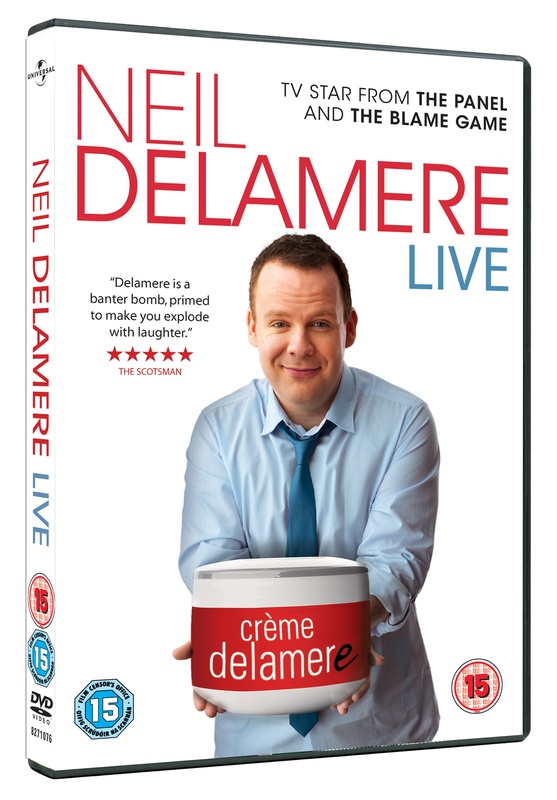 Neil has performed all over Ireland as well as internationally at the prestigious Vicar Street in Dublin, Kilkenny Cat Laughs Festival, Montreal Just For Laughs Festival, Melbourne International Comedy Festival and the Edinburgh Fringe Festival where his shows Bookmarks and Crème Delamere received multiple 5 star reviews. In 2014, he toured with The Fresh Prince of Delamere throughout Ireland and followed it with another sell out tour of CTRL + ALT + DELAMERE in 2015. He toured with his show Handstand in 2016 and 2017 sees him perform Butch Cassidy and the Sundance Pensioner. 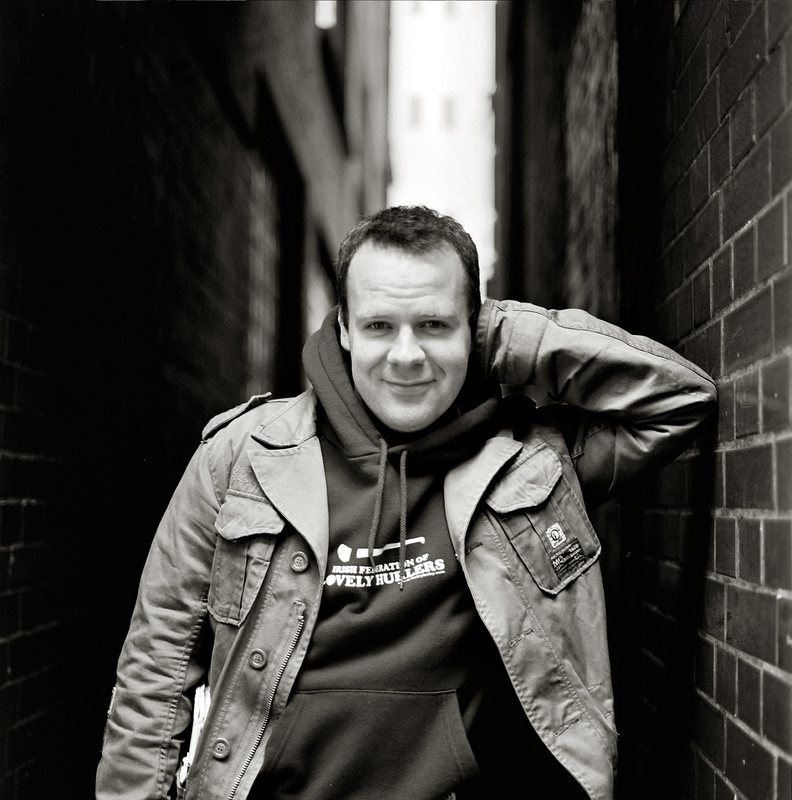 His DVDs No Message (2007) and Crème Delamere (2009) have achieved platinum status. His third DVD Implement of Divilment was released in 2011 and The Fresh Prince of Delamere was released in 2015. 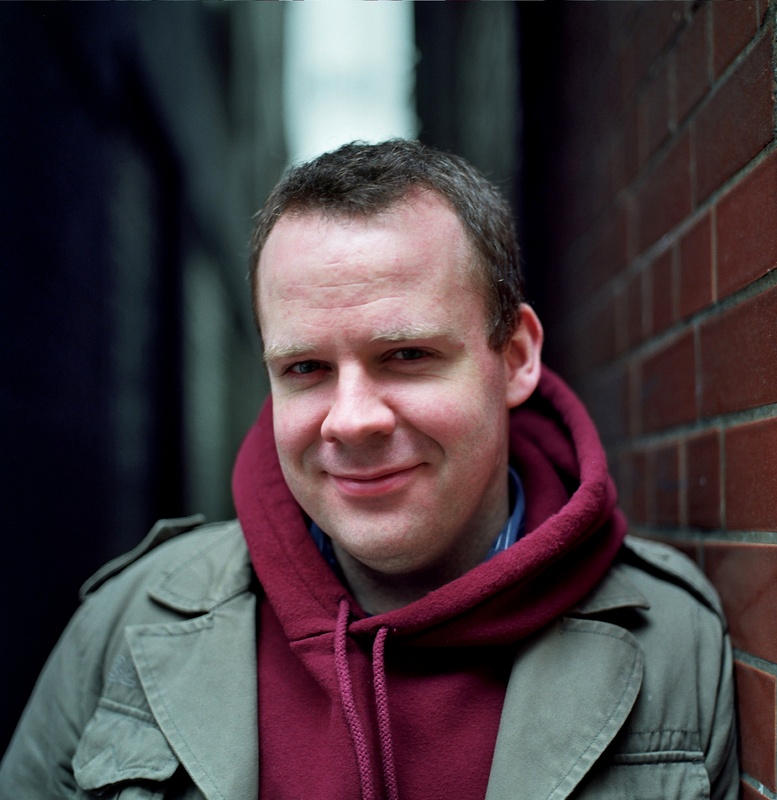 His recent RTÉ documentaries, which he wrote and presented, on the Vikings, St Patrick and a selection of Irish heroes called Holding Out for A Hero garnered an Irish Film and Television Award and a Celtic Media Award as well as international sales to the History Channel and SBS. 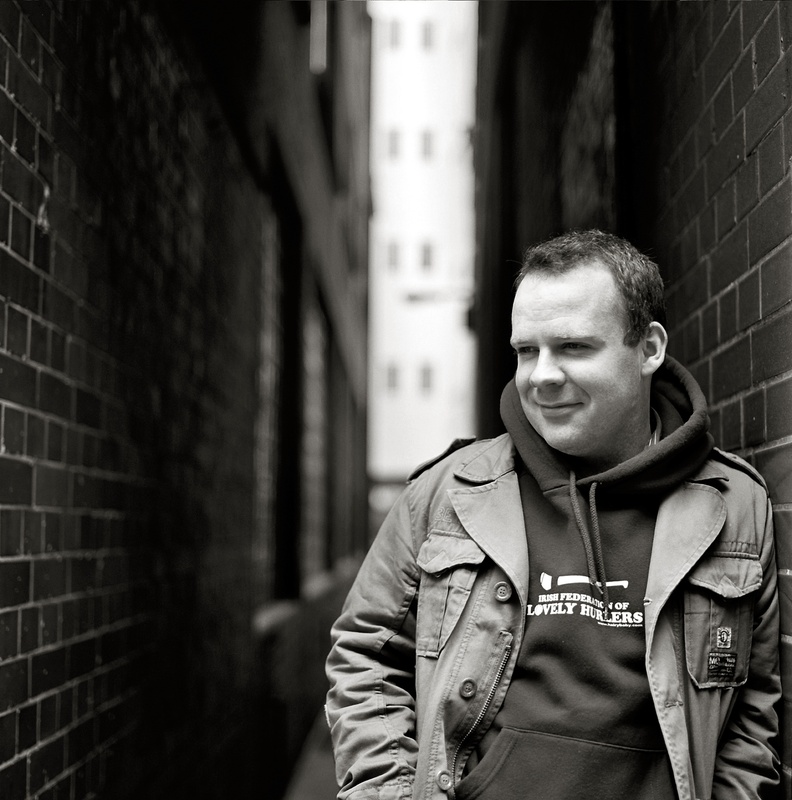 Neil currently hosts a weekly show on Today FM called Neil Delamere’s Sunday Best having previously guest-presented some of the most popular radio shows in the country including: The Ray D’Arcy Show; The John Murray Show; The Mooney Show; and The Ian Dempsey Breakfast Show as well the popular RTE Radio 1 series, Second Republic.